Lost a piece of your Lego? 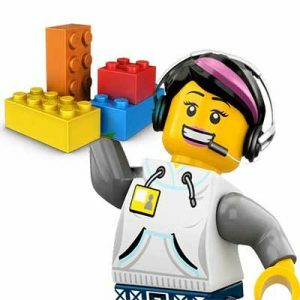 Missing a building instruction or LEGO part for the set you just bought? Do you want a FREE SadoCrafts Dog Doll? 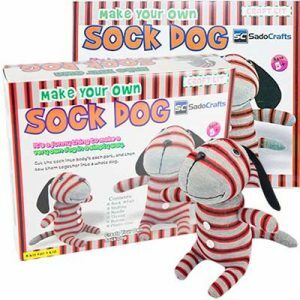 This Sew Your Own Sock Dog will not only nourish your children’s creativity but also help them learn new skills while having fun. 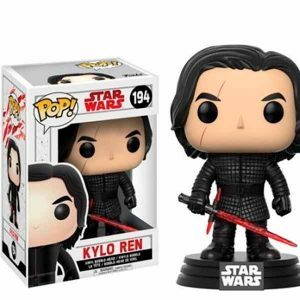 If you like Star Wars then this freebie is just for you! This freebie is only for new members of BeFrugal.